Embed "Google Search" on your page. Embed "Google Alerts" on your page. Embed "Google Scholar" on your page. Embed "Google Calendar" on your page. Embed "Google Reader" on your page. Embed "Google Docs in the Classroom" on your page. 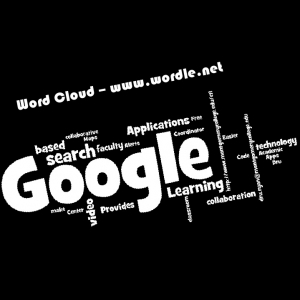 This presentation gives an overview of the use of Google Applications in the classroom. Embed "Overview of Google Applications" on your page.